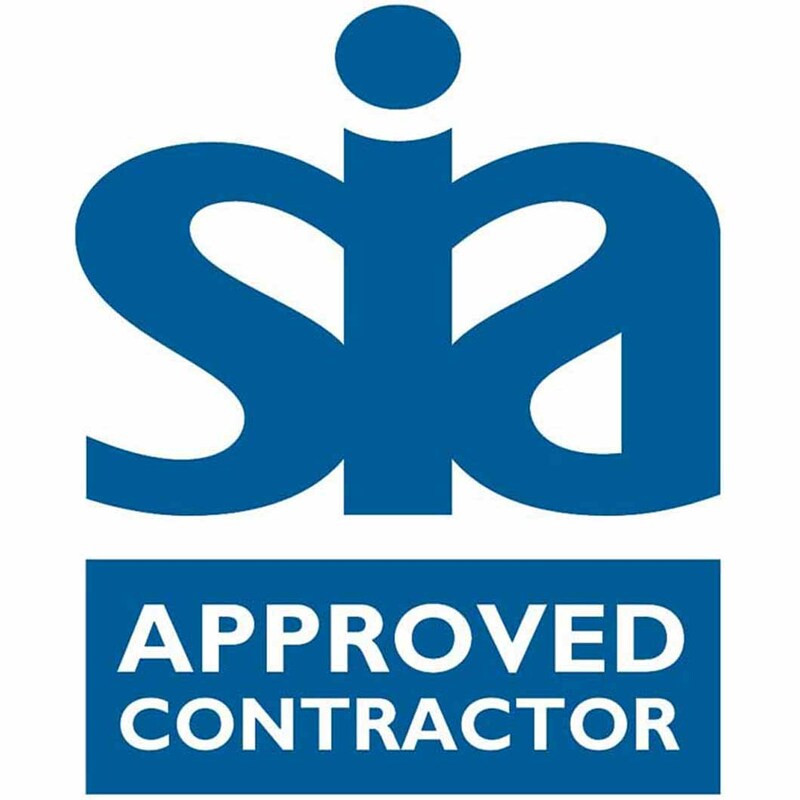 Night Watch Security Services is an SIA Approved Contractor for the provision of Security Guarding. The Private Security Act 2001 requires the SIA to establish “a system of inspection for providers of security services, under which those organisations who satisfactorily meet the agreed standards may be registered for approval. The International Organisation for Standardization (ISO) is the world’s biggest international standard-setting body. 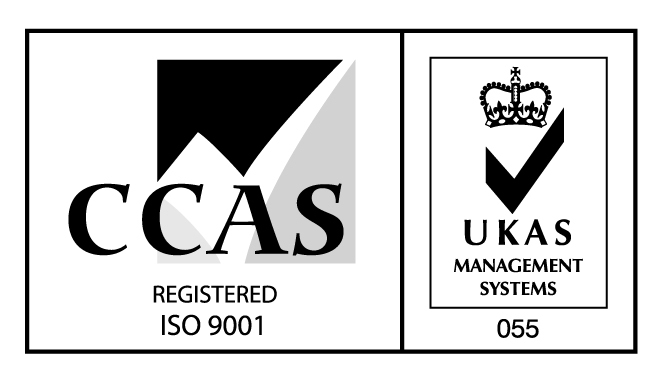 ISO 9001:2015 is a best practice management framework which focuses on: a commitment to providing a high level of customer service, creating an effective quality management system that satisfies the rigours of external audit and meeting regulatory requirements.  Night Watch Security Services Ltd is registered with ICO. 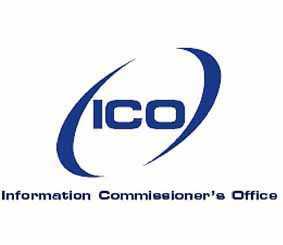 The Information Commissioner’s Office (ICO) is responsible for regulating and enforcing the access to and use of personal information.